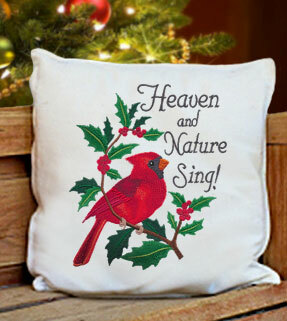 Bring sweet melody to your Christmas decor with these designs! 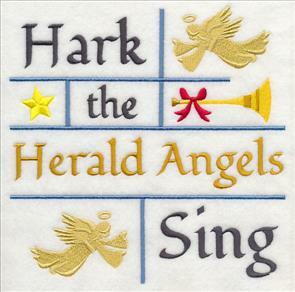 Turn up the volume on your favorite hymns and carols and add merry music motifs to your projects. are especially nice on tea towels and placemats. They'll spread holiday cheer, and are sure to make spirits bright. 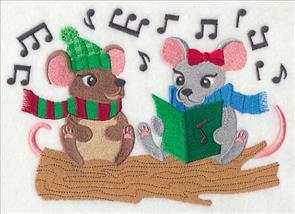 Sing along as you stitch these very merry music designs! Scroll down the page to see the variety! 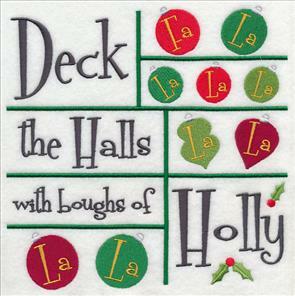 Spread Christmas cheer throughout your home with these new designs! 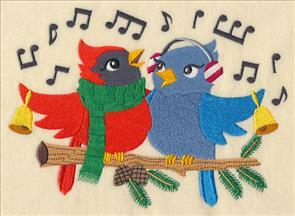 A cardinal and blue jay pose on branches, paired with lyrics from beloved Christmas songs. These designs are delightful additions to pillows, mini-quilts, and fleece pullovers. 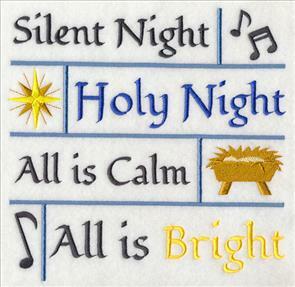 7.53" x 7.78" and 5.86" x 6.06" and 4.85" x 5.01"
Shadowboxes are charming and filled with Christmas cheer! 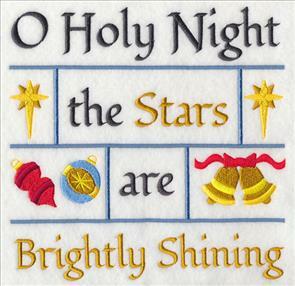 Lyrics from beloved carols and hymns are paired with classic Christmas images. 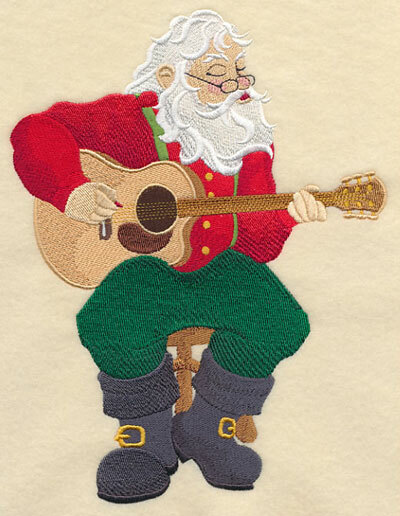 Stitch fragments of Santa's favorite songs on tree skirts and tote bags. 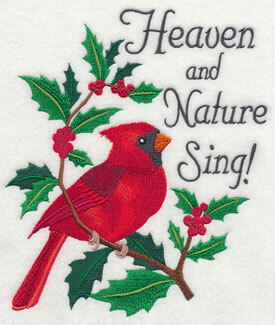 7.77" x 7.78" and 6.89" x 6.89"
5.84" x 5.84" and 4.84" x 4.85"
Sing fa-la-la-la-la as you embroider these designs! 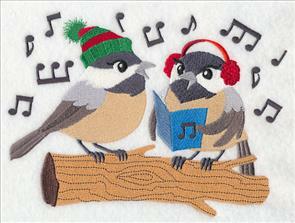 They are festive and fun on pillow covers and placemats. Dress up tea towels and stockings, too. 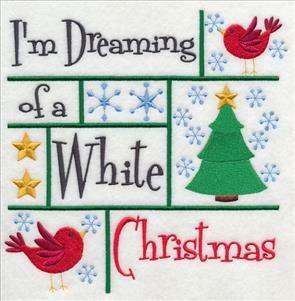 7.79" x 7.80" and 6.90" x 6.90"
5.85" x 5.85" and 4.86" x 4.86"
Add the sweetest of sentiments to your Christmas projects with these designs. The shadowbox style is reminiscent of traditional samplers, but with a contemporary twist. 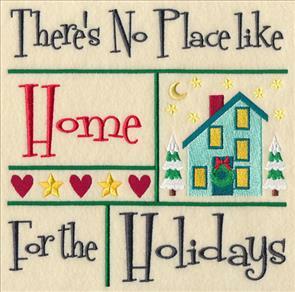 The coordinating elements - heart, house, holly, trees - add color and charm to your projects! 7.78" x 7.75" and 6.91" x 6.89"
7.79" x 7.76" and 6.90" x 6.88"
5.88" x 5.86" and 4.87" x 4.86"
Little birds tweet among the falling snow. 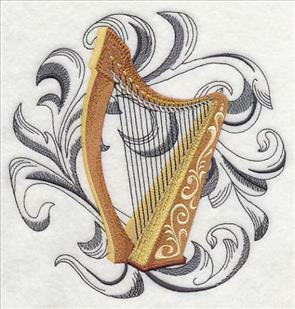 The design is beautiful in a wall hanging or framed piece. And, the design on the right features the start of a beloved hymn, paired with the Star of Bethlehem, and doves of peace. 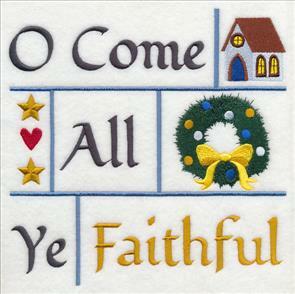 7.78" x 7.67" and 6.98" x 6.88"
7.79" x 7.72" and 6.94" x 6.88"
5.87" x 5.82" and 4.90" x 4.85"
Favorite hymns and songs add a serene and blissful feeling to pillows, quilts, and wall hangings. They're noteworthy additions to pillow covers, too! 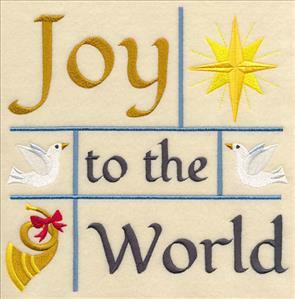 7.75" x 7.80" and 6.85" x 6.90"
5.91" x 5.83" and 4.92" x 4.85"
Favorite hymns are featured in these two designs. Pillows, tote bags, and framed pieces make wonderful Christmas gifts for pastors, ministers, choir directors, and Sunday School teachers! 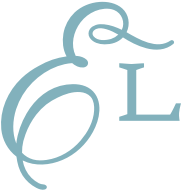 7.80" x 7.71" and 6.96" x 6.88"
7.74" x 7.79" and 6.88" x 6.93"
5.83" x 5.87" and 4.85" x 4.89"
Sweet little birds perch on a music staff, which transitions into a holly-jolly display! 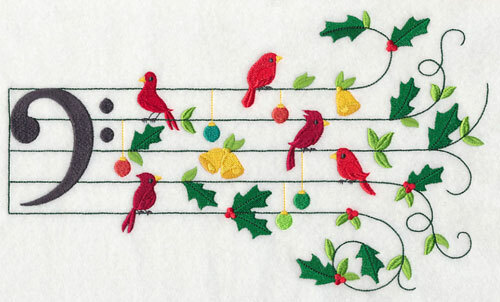 Colorful ornaments serve as notes in this design. 11.73" x 6.90" and 9.41" x 5.54" and 7.80" x 4.59" and 6.86" x 4.04"
A bass clef version of the above design is also available. 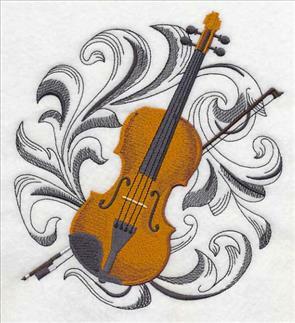 Add beautiful melodies to tea towels and table linens with these designs! 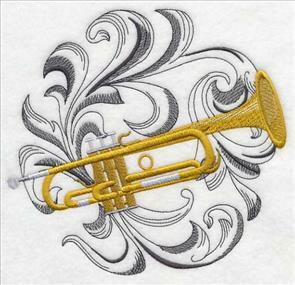 Beautifully-detailed instruments are framed against a backdrop of elegant baroque swirls. 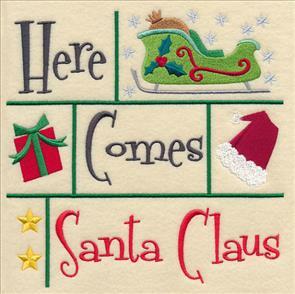 These designs are lovely additions to quilts, pillow covers, and stockings! 7.14" x 6.88" and 6.07" x 5.85"
6.88" x 7.14" and 5.89" x 6.11"
4.87" x 5.05" and 3.74" x 3.88"
The baroque swirls are light and open, so they'll be best on smooth, neutral fabrics. And, you can eliminate the baroque to stitch the instruments on their own. 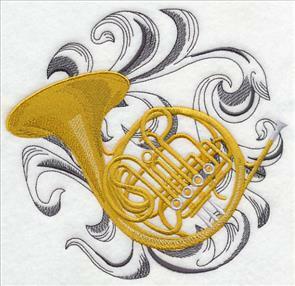 6.91" x 7.54" and 5.85" x 6.40"
6.90" x 7.17" and 5.88" x 6.11"
4.87" x 5.06" and 3.71" x 3.85"
Trumpets will add fanfare and flair to your music-themed projects. 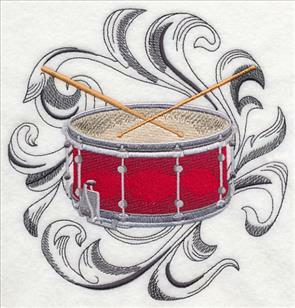 And, use the drum design in your "Little Drummer Boy" story quilts and wall hangings. 7.15" x 6.87" and 6.09" x 5.84"
6.88" x 7.16" and 5.83" x 6.06"
4.83" x 5.02" and 3.73" x 3.87"
get the whole symphony (all six instruments) in a design pack! 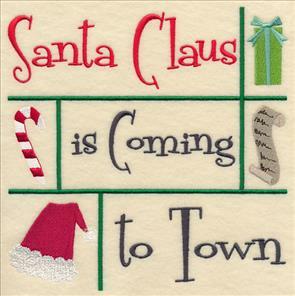 he'll be a festive addition to stockings, pillow covers, and wall hangings! 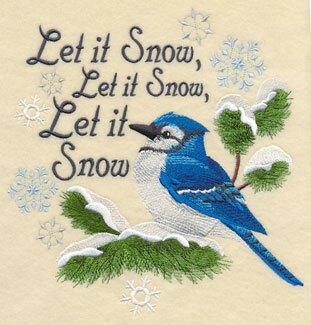 6.92" x 9.06" and 5.89" x 7.71" and 4.89" x 6.40"
Pairs of birds are dressed for the weather, and tweet very merry melodies! 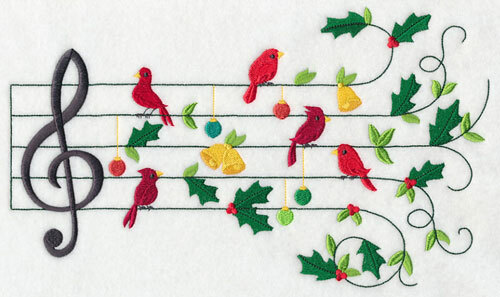 Music notes are a festive and energetic touch. 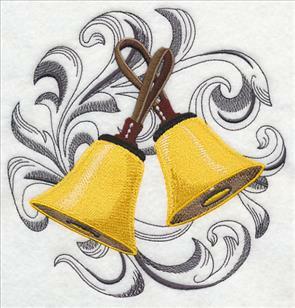 These designs are delightful additions to towels, table linens, tree skirts. 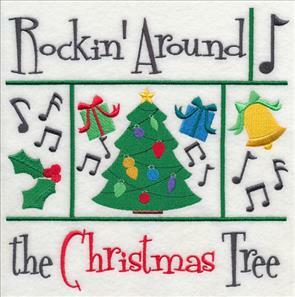 7.83" x 5.79" and 6.55" x 4.85"
Add musical merriment to your Christmas projects and decor! 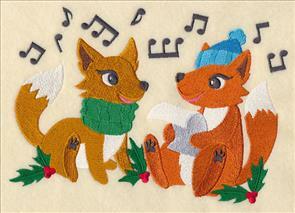 Fashionable foxes and busy little owls are charming additions. 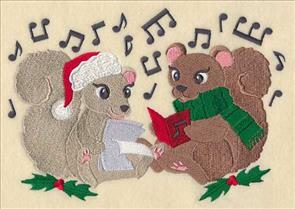 7.83" x 5.79" and 6.56" x 4.85"
Caroling animals are a delight on wall hangings, mini-quilts, and stockings. 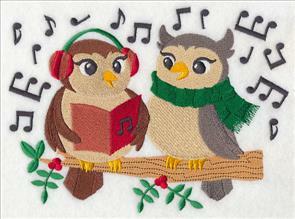 Make something special for the music-lovers in your life! 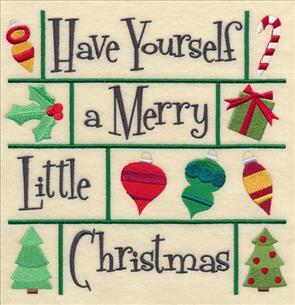 7.83" x 5.50" and 6.85" x 4.81"
The six designs shown above are delightful additions to stockings, tree skirts, and wall hangings. Order them singly by clicking the links above, or buy all six in a design pack!